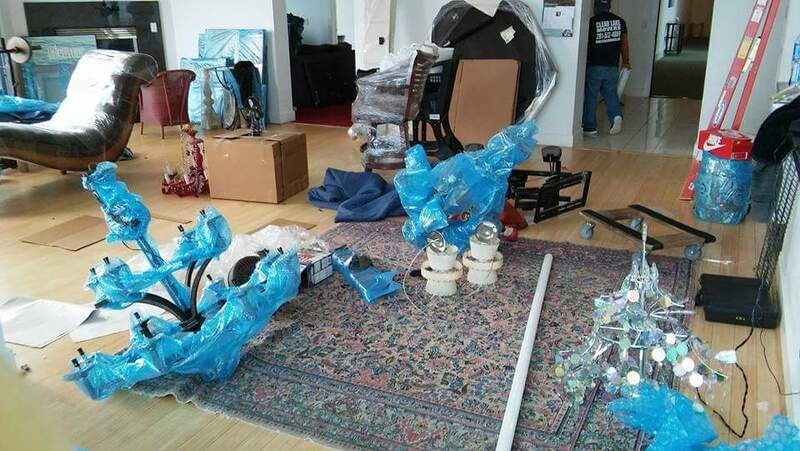 Packing Services We provide full and partial professional packing services. 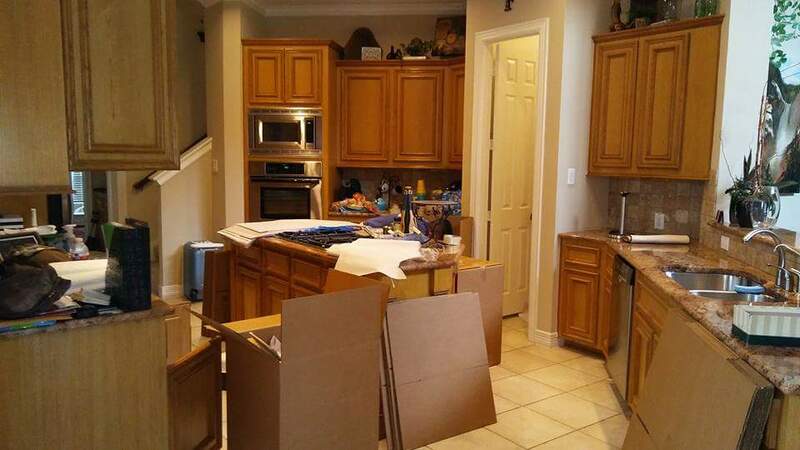 You will receive a free in home estimate for the labor, boxes and supplies needed to make your preparation for moving day much more enjoyable. 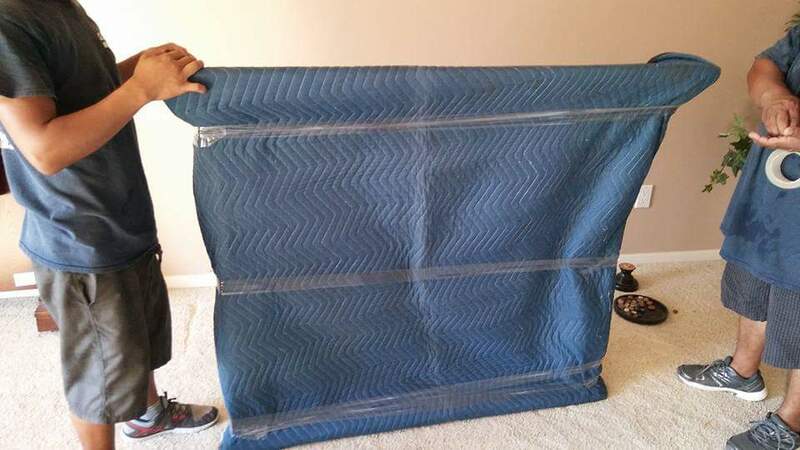 Let us help prepare your home to be put on the market or to assist you in move out cleaning. We have a competent, conscientious staff to perform all of your cleaning needs. Cleaning Services are available. 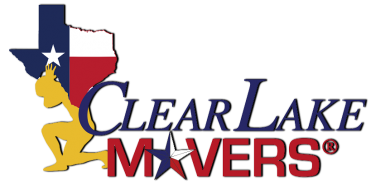 Whether you need storage overnight or for extended periods of time, Clear Lake Movers, Inc. can accommodate and fulfill your needs. Another service that we offer is than we can crate and ship your belongings to anywhere in the United States or abroad. Our team will shop storage facilities to obtain the best rate and move in specials for our customers.